Fully enclosed and safe for pets and children. 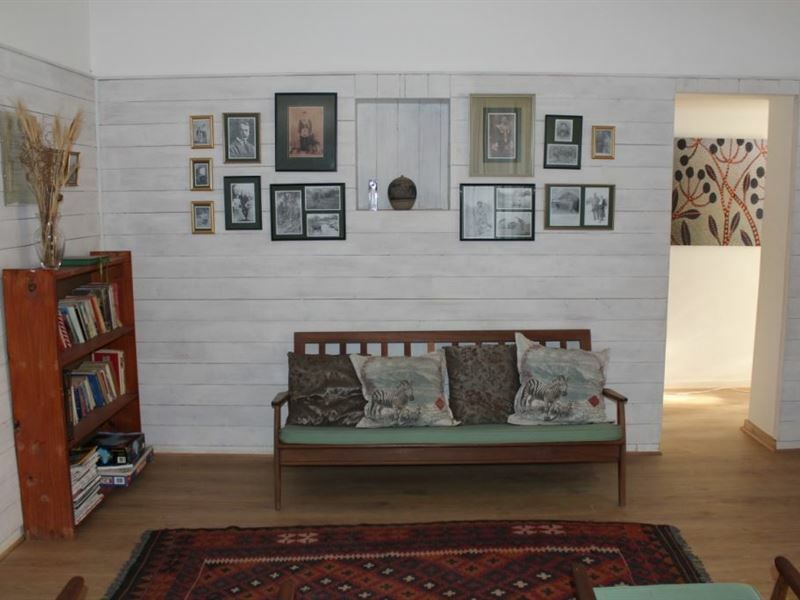 Klein Vrede is a characterful Karoo house located exactly halfway between Cape Town and Johannesburg on the N12. 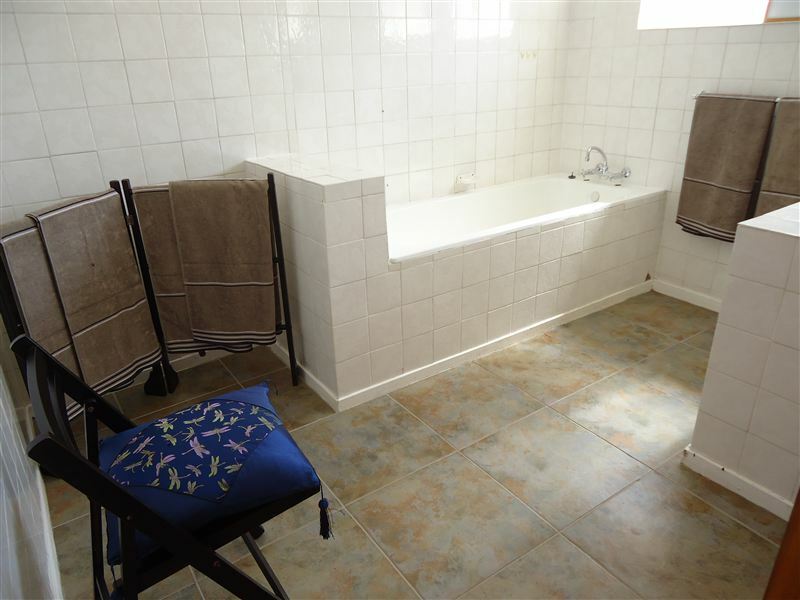 The house has loads of space and is ideal as an overnight stop for a family or group of friends. It sleeps up to six people. The entire house is rented out to one group at a time only.<br /><br />The house is over 100 years old. 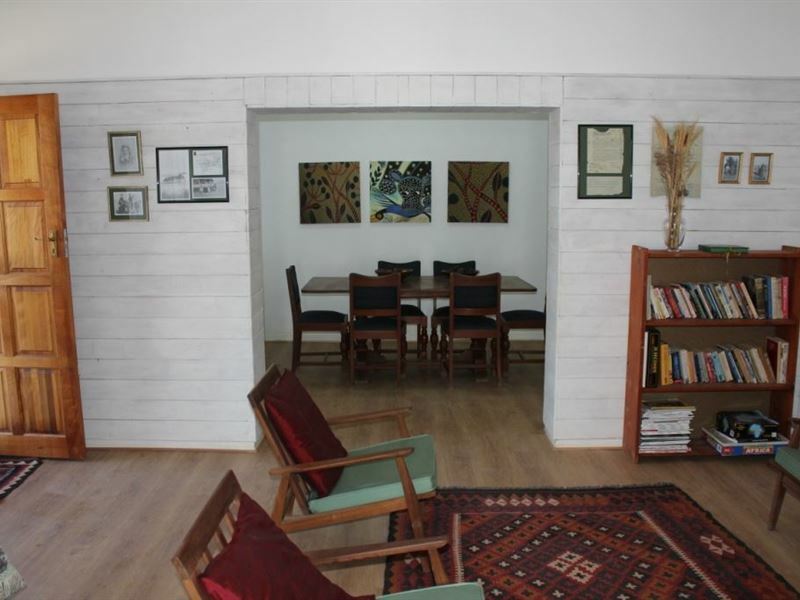 It has modern wooden floors, high ceilings and comfortable furniture. There is ample sleeping space, in separate bedrooms. 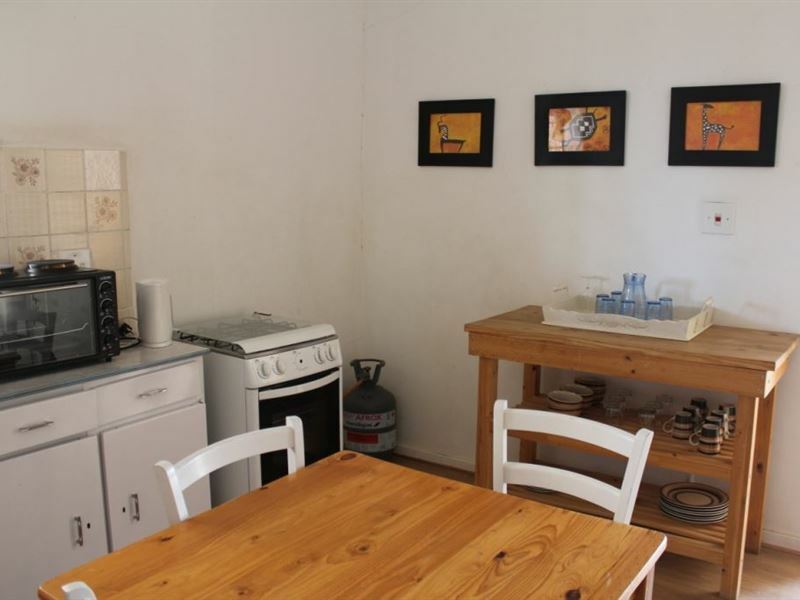 The huge kitchen has a gas stove, fridge-freezer and all cooking and eating utensils. 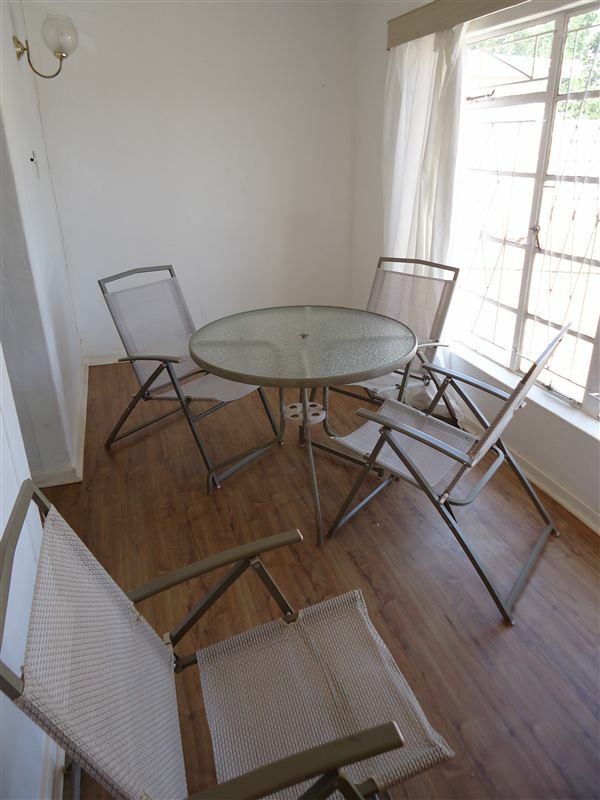 The separate dining room has a table and six chairs, and guests can enjoy a lovely braai outside. There is also a second dining area, a sun-room at the back of the house, with garden furniture. There is a large garden with lots of extra parking space and lock-up garage. The house is equipped with mobile air-conditioner and fans, both free-standing and ceiling. 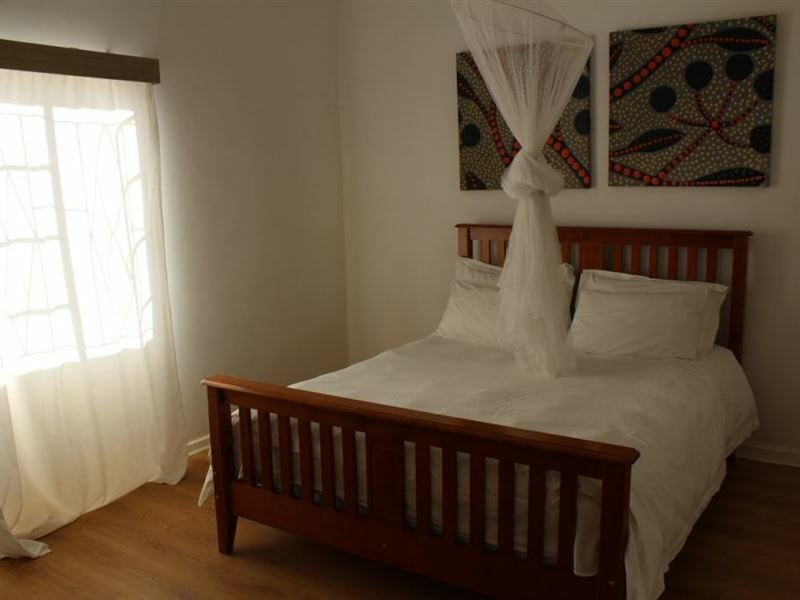 <br /><br />There is no television, but that makes the breakaway even more complete, the opportunity to rediscover the joys of conversation, peace and quiet.<br /><br />Klein Vrede offers comfortable and clean accommodation at an affordable price. "Ok, so don&apos;t expect a 5 star Jhb / Cape Town guest lodge, but also you won&apos;t pay that rates. As an overnight accommodation on route to Cape Town, this was great! 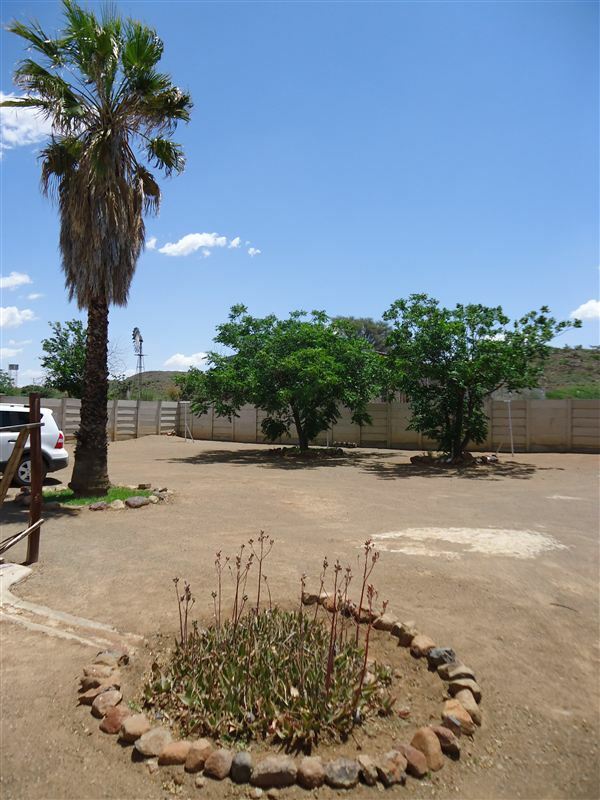 It&apos;s amazingly cheap, it&apos;s clean and comfortable, and it&apos;s an experience - deep in the heart and countryside of Northern Cape complete with gravel roads, clear skies and Silence!Definitely a place to consider for overnight on route!" "The name says it all, nice house for a family, quite and peacefull. We will reccomend Klein Vrede to everyone. The aircon was a blessing. Thank you for a nice stay." "The fridge was not working. Our bed had bed bugs and we had to move in the middle of the night. Kitchen utensils are missing.All in all, really not a great stay." "Very happy with the stay , nice peaceful town, hope to go there again." 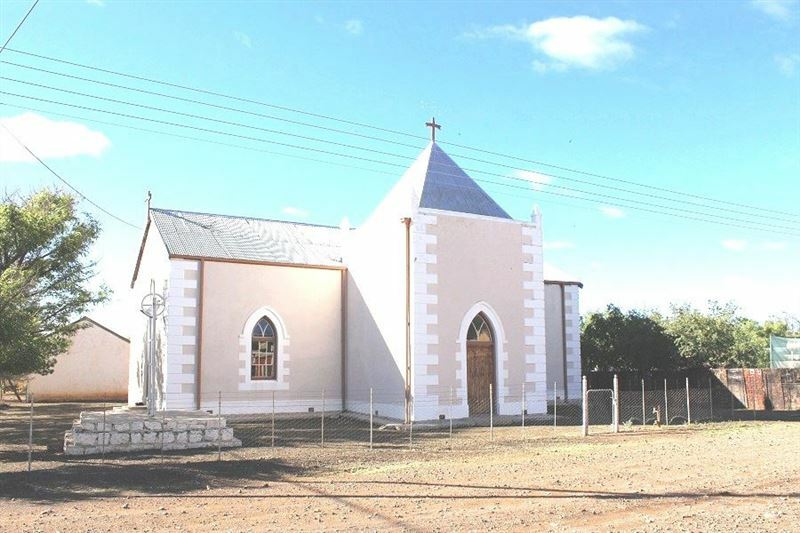 "Hello Klein Vrede, Baie dankie vir julle vriendelike ontvangs. Ons het lekker gebly. Net &apos;n waarskuwing aan toekomstige besoekers, neem asseblief genoeg muskietweermiddels saam anders gaan die muskiete julle wegdra.Groete, Eldi." "Our stay on Christmas Day"
"Thank you for a lovely oasis in the middle of the daunting Karoo. It was a great place to be able to break our journey from Johannesburg to Cape Town on the N12. The bed was comfy, air conditioner was a relief, the bathroom was clean and the kitchen was a comfort. We will definitely find out for availability next time around." "Uitstekende akkommodasie! Heerlike rustige omgewing en baie vriendelike diens. Silwer skoon en netjies, alles wat jy nodig het!" "Very comfortable beds and all needs met . We enjoyed staying here ." "We stayed for one night, a group of 5 adults and 1 18 month old. Very enjoyable stay, lovely little town, friendly people and very nice cottage. The lady that gave us the key was extremely helpful and offered to go and buy us briquettes, etc. She is an asset to the house and the town. The house was very clean and comfortable with everything you could wish for to have a relaxing stay." 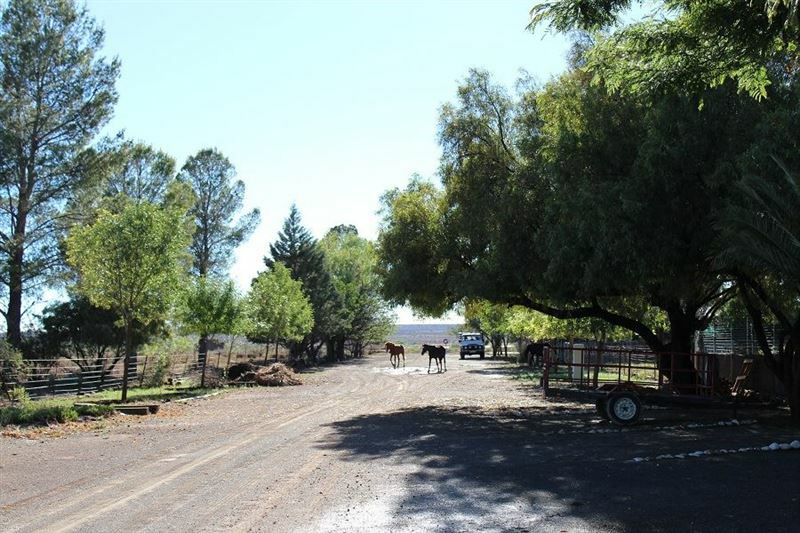 "We really enjoyed our stay-over at number 50, took &apos;n stroll through the streets, had a nice braai and was amazed by watching the stars at night. Recommended!"